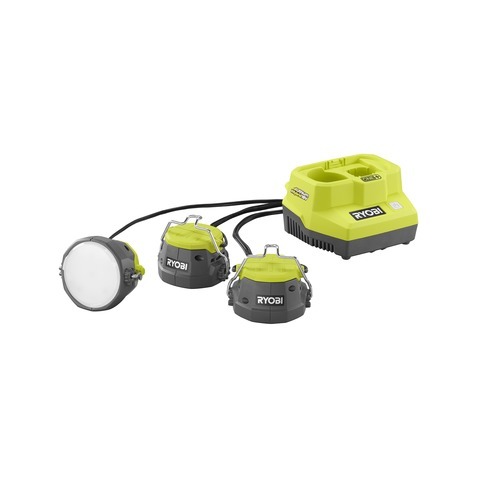 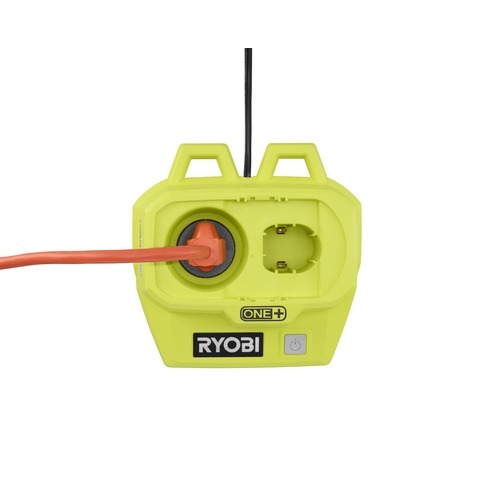 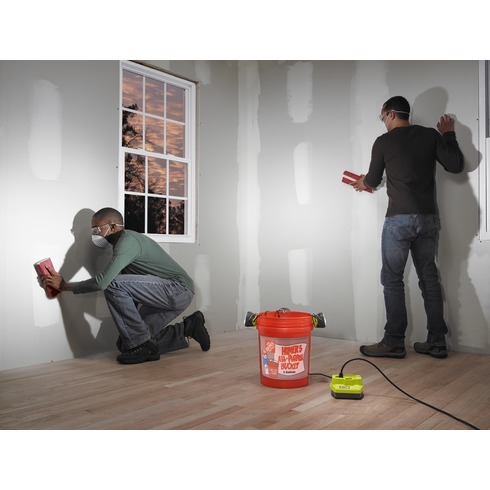 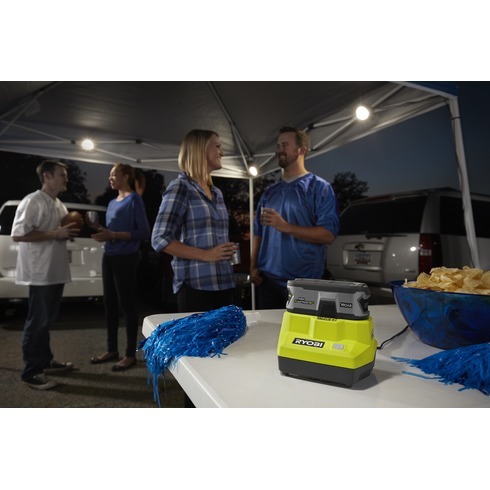 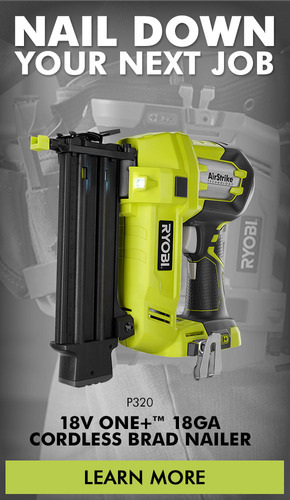 The RYOBI 18V Hybrid LED Cable Light features three (3) light heads separated by 10 feet of cord each to illuminate dark job sites or work areas. 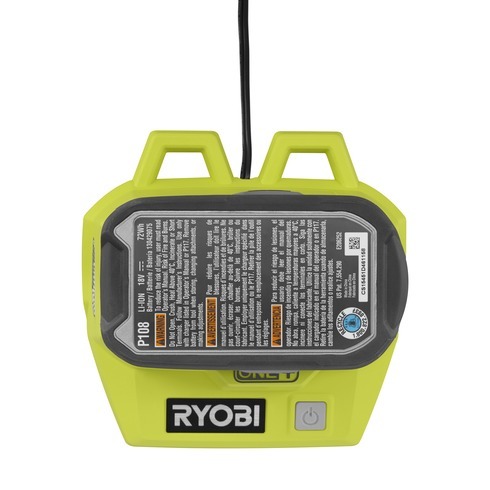 The cable light has over 1,500 lumens of light output with three brightness setting (high, medium, low) and works with a Hybrid Technology, giving you the option to use the battery or electric power. 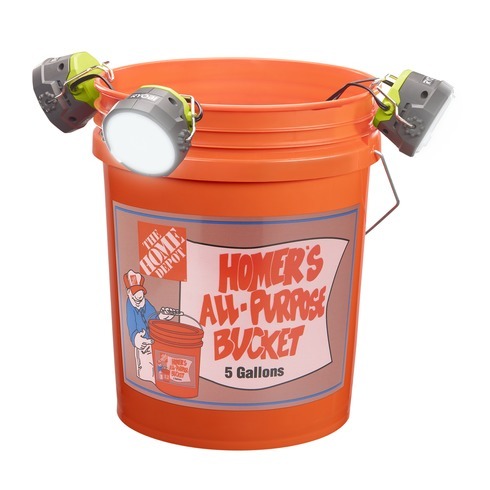 This cable light is also loaded with heavy duty metal handles that allows for 8 different hanging options. 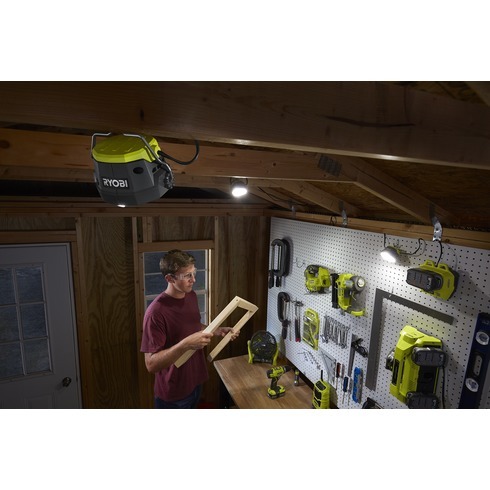 Backed by 3-years limited warranty, the RYOBI 18V Hybrid LED Cable Light works with any18V ONE+ battery (sold separately) and is a part of the ONE+™ System of over 100 great tools that all work with the same 18V battery platform.